Tag Archives for " Smokesmith Gear "
The custom of sharing gifts with friends is something that is a part of our routine, maybe for a birthday, graduation or just because they are your good friends. During this particular period as well gifts hold significant importance as a related holiday activity. However, sometimes it can get a little difficult to choose gifts for the ones you love, and you might have to spend some time researching on the latest trends and technology in the market before you can make an informed choice. So what are your options when it comes to choosing a good present for your smoker friend? Whether you are looking for a gift for his or her birthday or just to make up for something that you did, this article is a complete guide for you. An ashtray is the safest choice as a present for a smoker. 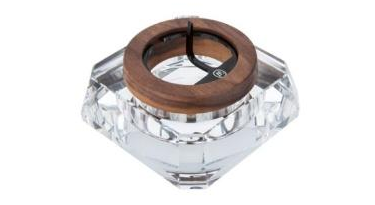 Ashtrays are readily available in stores and online, so your shopping can be a little less exhausting if you choose to go with this option. No matter what your budget is, an ashtray can always fit right into it. You can go from a $5 plastic/glass ashtray to a precious gold plated one. A custom made 24kt Gold Plated Grinder with an ashtray and a rolling paper holder at Smokesmith Gear can cost up to $1490. Therefore, there is no limit to how much you want to spend on your ashtray. Do you have a limited budget to spend on their present? It is time to look for a bubbler that best suits your budget. Smokesmith Gear offers a range of bubblers by different brands including Nucleus, Grav Labs and Purr Glass. The prices start from as low as $15 and go as high as $280. 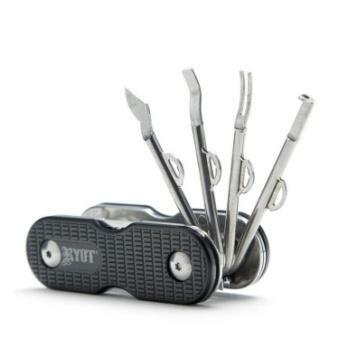 Also available at Smokesmith Gear for $50, the Utility Toolset looks like a Swiss knife, however instead of blades and knives, the set includes tools that are better suited to the needs of a smoker. These tools are fit for actions such as poking, scraping, grinding and scooping. Even though this option can be a little more expensive than the standard low-budget ashtrays and bubblers in the market its utility and classy look justifies the price. If it’s time to do something extra special for your special smoker friend, you might want to spend on a grinder that quickly shreds and to perfect consistency. Different grinders cost differently according to their features and type of blades. For example, some grinders come as sets with ashtrays and rolling paper holders and will cost more than standard grinders. 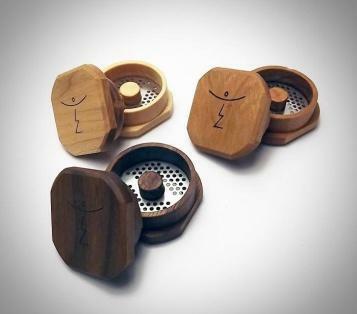 Grinders at Smokesmith Gear can be purchased on their own or as an accessory and the price ranges from $42-$1490. You may wish your loved ones all the happiness and health by choosing to give them a vaporiser as a present. 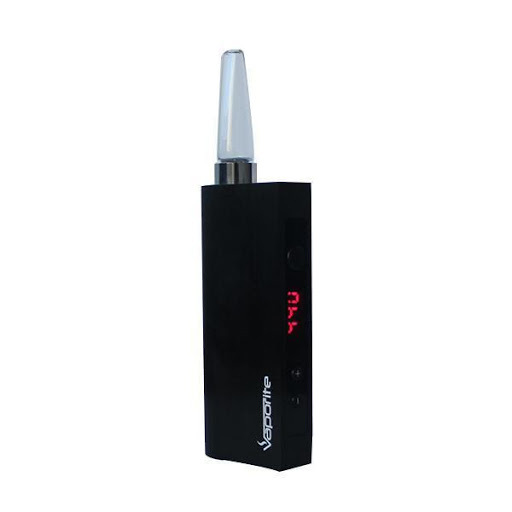 Vaporisers are known as a healthier alternative to smoking as it protects a smoker from the harmful compounds that they inhale through combustion. 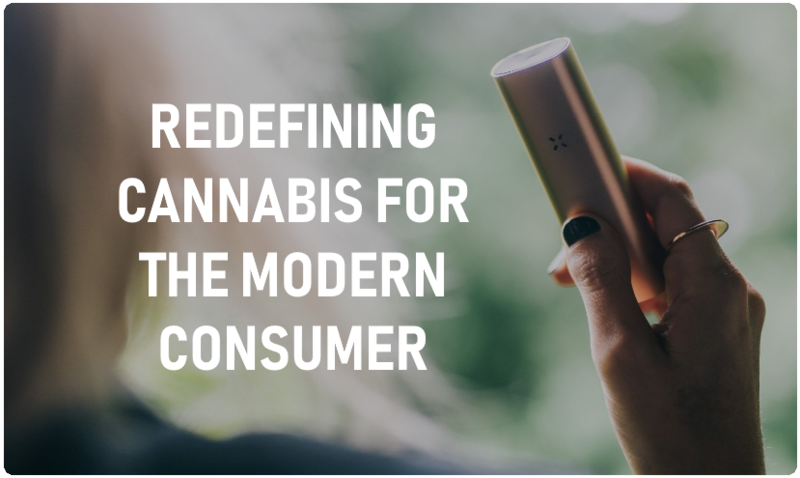 There are several types of vaporisers available in the market including Pen and Portable Vapes, Dry Herb Vapes, Desktop Vapes, Concentrate Vapes and E-Liquid Vapes. The bestsellers on Smokesmith Gear fall in the price range of $100-$600.